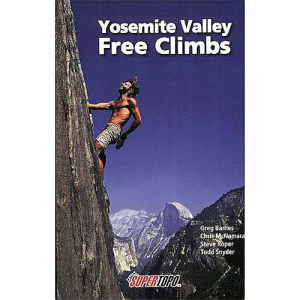 Yosemite Valley Free Climbs from SuperTopo includes over 230 of the best routes in Yosemite Valley from 16-pitch trad climbs to one-pitch sport routes. 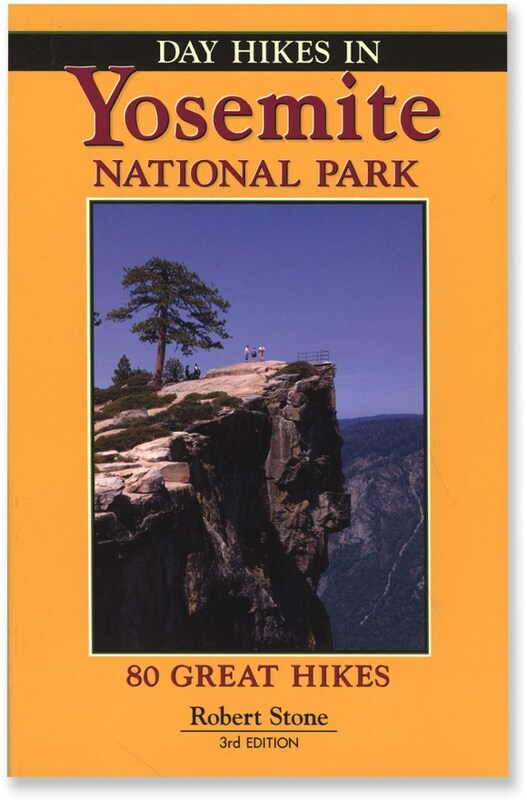 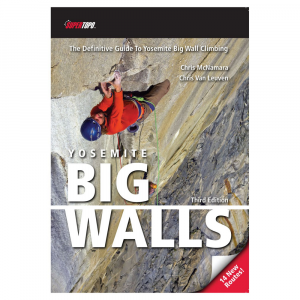 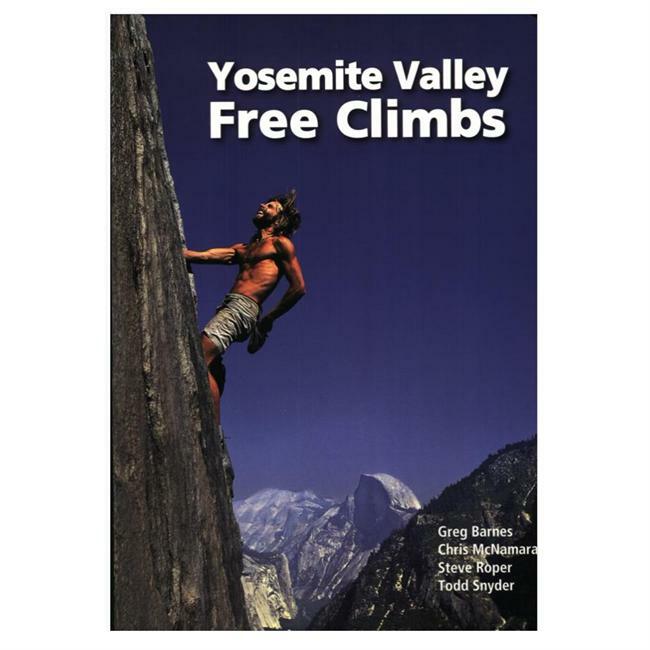 While many hard Yosemite testpieces are included, this book focuses on topropes, crags, and multi-pitch climbs in the 5.4-5.9 range. 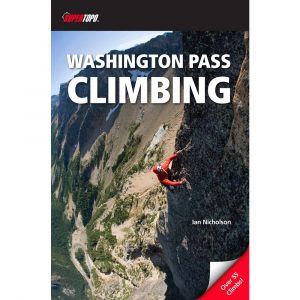 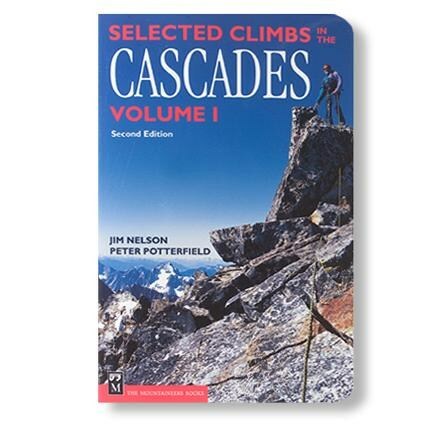 Includes formerly obscure climbs to provide more options for avoiding crowds. 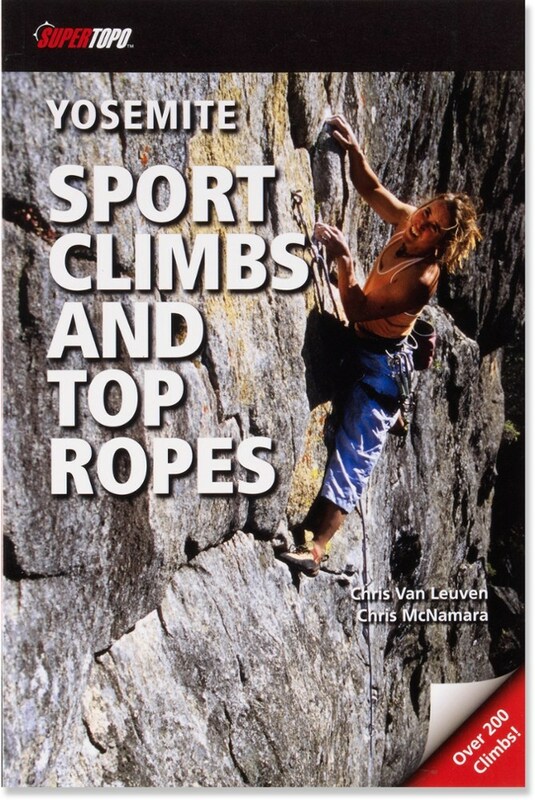 As in all SuperTopo books, the authors personally climbed and documented each climb with meticulous care to create the most detailed and accurate topos ever published.